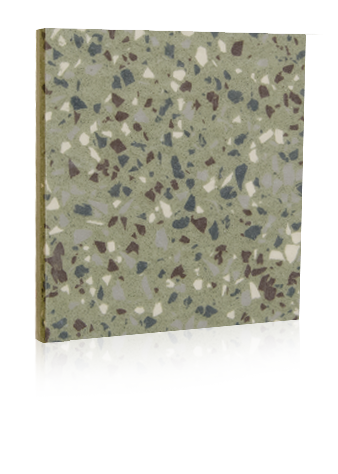 Seamless, resilient urethane floor systems that combine distinctive design with function. 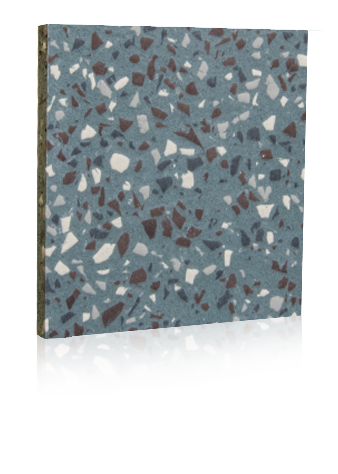 Stonres RTZ: Resilient, ergonomic, noise-reducing floor with free form design options for healthcare, education and public spaces. 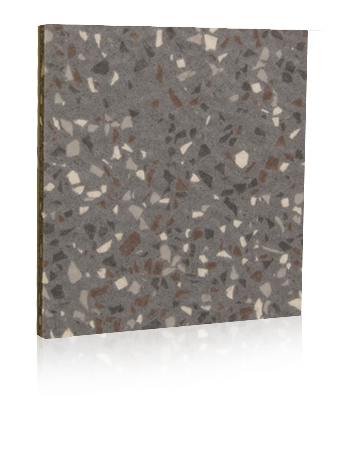 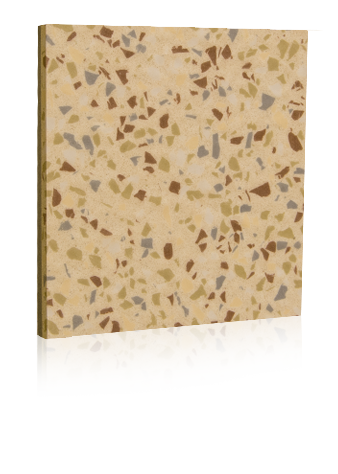 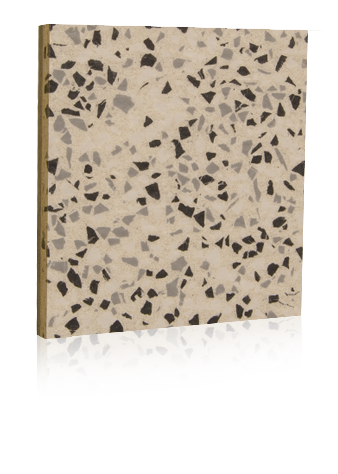 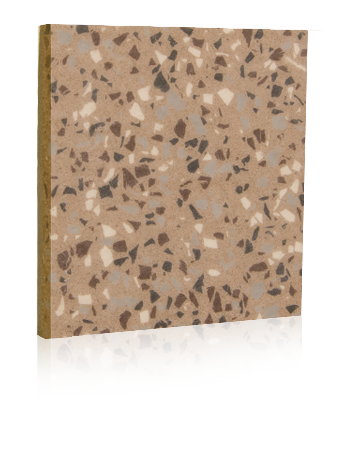 Stonres RTX: Resilient, ergonomic, noise-reducing floor with multi-layered color flecks and free form design options. 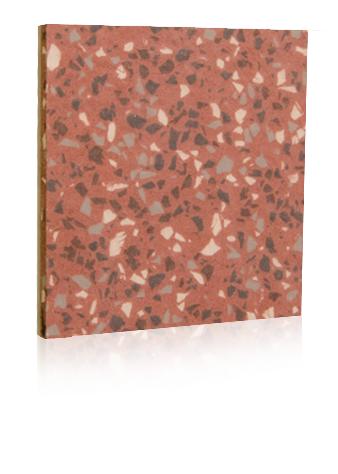 Highly recommended for healthcare and education environments.